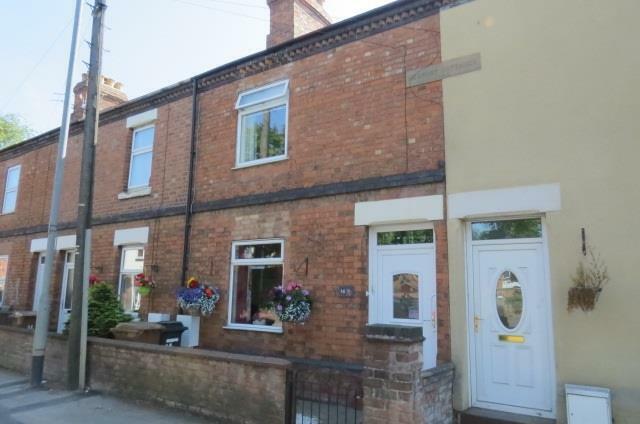 This is a nice 3 bed with a utility extension that would appeal to families in Melton Mowbray and as it has off road parking it would easily let for £650 pcm. It is for sale with Harrison Murray for £149,950 and if purchased for the asking price would see a potential return of 5.2%. As it has parking and a good size living space it would let really quickly! With interest rates set to remain low what other options are out there for investors? Putting your money in bricks and mortar has long been a preferred option for many people of Melton Mowbray. It is often part of the retirement plan or a way of seeing some income from your savings. Over 20 years the capital is going to increase even with the peaks and troughs of the property market, as a long term investment there is little out there that can match it! Belvoir has just released the rental index for Q3 2016, a look at the monthly rental price movements. The report analyses the ups and downs of the rental market, not just at a national level, but breaking down monthly rental averages in London, the rest of England, Wales and Scotland as well as regional level. In the East Midlands the average rent for the third quarter of this year is £625 which is a 3.75% increase on quarter 3 2015. The quarter 3 2016 average versus the 2015 annual average rent of £593 shows an increase of 5.5%. As long as there is demand the rental market will continue to grow. Because of the last governments shift in policy away from home ownership, also the lack of houses being built, across the UK there is now an urgent need for more housing for students, migrants and families looking for three bed properties and four to five bedroom homes. During 2015 and 2016, it is the first time since the recession where wages have increased faster than inflation. I wonder though how Brexit will affect the cash in people’s pockets; this could cause rents to stabilise. The returns should still be better than other investments can offer, but investing in the right type of property is essential. Ensuring that the property is going to appeal a broad range of potential tenants will mean it will let quickly and have minimal void periods. Know your local market – tenants looking to rent in Melton Mowbray will have a different set of demands from those looking in Leicester City Centre. 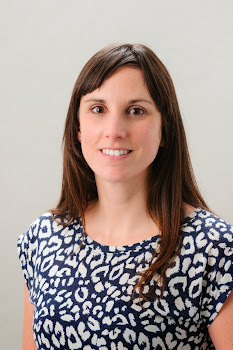 Follow my property blog for honest advice on rental returns; we only deal with letting property so it is key for us that you make the right investment. 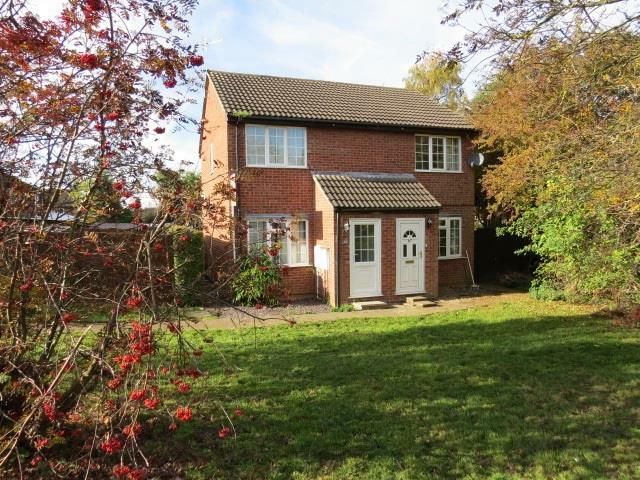 The private rental market of Melton Mowbray is crying out properties like this one. 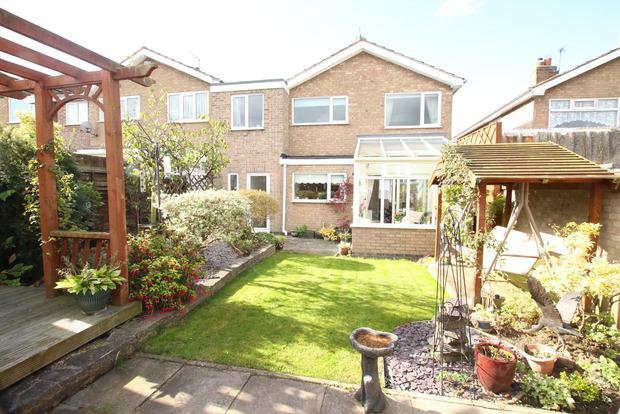 It would achieve £750 pcm as it has been extended and has four bedrooms. It is on the market with Harrison Murray for £ 205,000 and its the type of family property that usually sees long term tenants. 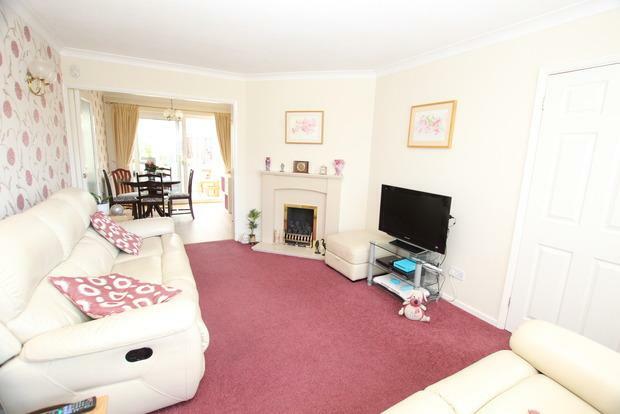 This is a nice example of a 2 bed terrace that has an open plan living area. It makes these sort of properties feel really spacious and really appeal to tenants. 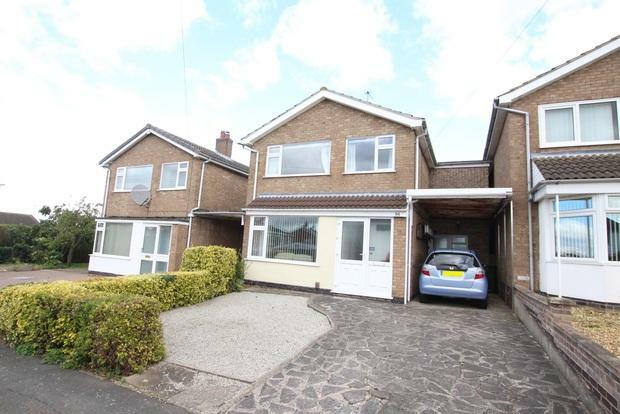 This one is for sale with Newton Fallowell and has been reduced to £125,000. You would be looking at a potential return of 5.5% on this one, especially if they would take an offer on the asking price! This week I wanted to look at the cost of renting a property in and around Melton Mowbray. Often the average monthly rents reported in the newspapers will consider the rents currently paid by tenants. These days many tenants are staying longer in their rented property and they are paying below market rents. Even if the rents are reviewed each year they do not always keep pace with the rent you could achieve if it came on the market to be re let. Many landlords do not look to increase a rent if they have a good tenant. Tenants looking to rent a property now also Landlords looking to invest in a property need to know how much rent the property is going to be if it is marketed today. I looked at two popular examples of a rental property and tracked the rents achieved per calendar month as each sort came up for re let. The first thing I noticed was the rents seemed to stay very steady from around 2008 to 2011, which ties in with the difficult economic times the country was experiencing. 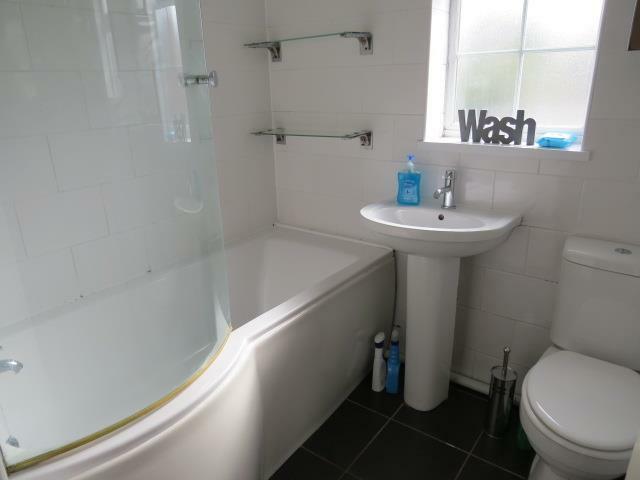 I looked at large 2 bed terrace properties, in good condition with an upstairs bathroom and a small garden. 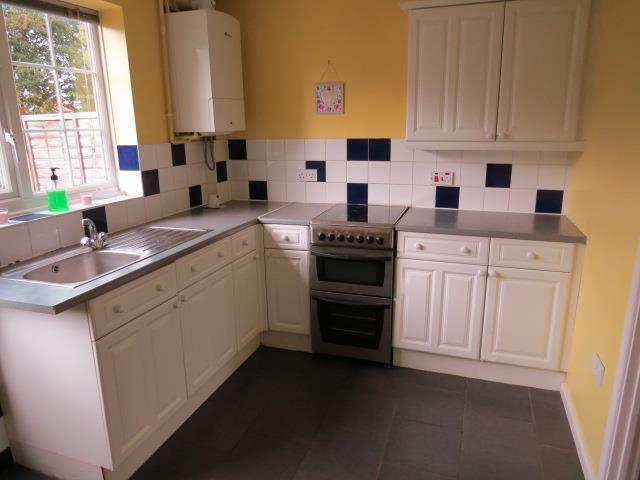 Popular with tenants and investors this type of property has seen a rental increase of around 15% since 2011, they are currently achieving £575 pcm. 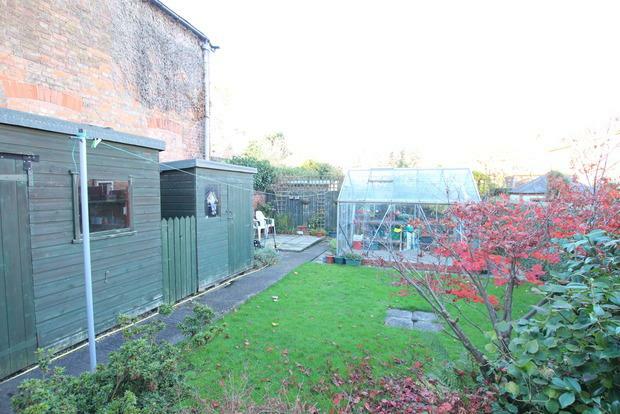 The good size 3 bed semi with a garage is always an easy type of property to find a tenant for. These have also seen an increase in rent since 2011 but it is closer to 12% for these properties. 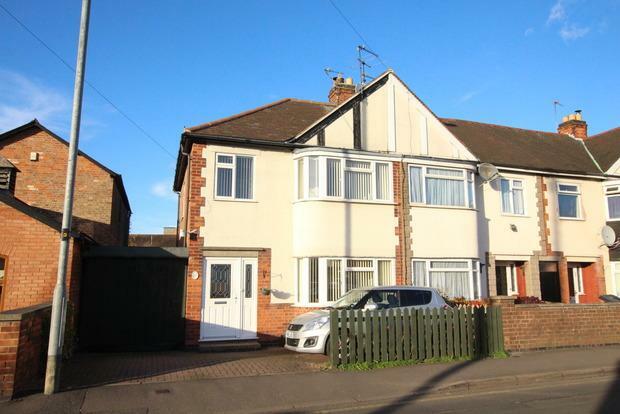 They are currently achieving at least £650 pcm. Of course the rental return always depends on the area and the condition of the property. Keeping a property well maintained will help maximise the rental return you can expect. Investing in the right type of property will ensure you continue to achieve the returns you are looking for from your investment. Good advice is essential before making any investment. 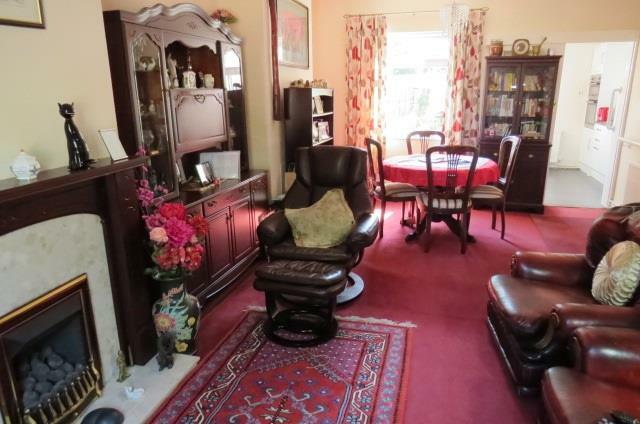 This is a smart 2 bed on the market for £124,950 with Newton Fallowell, its on Kestrel road. Its a nice property that I think would achieve £550 pcm. 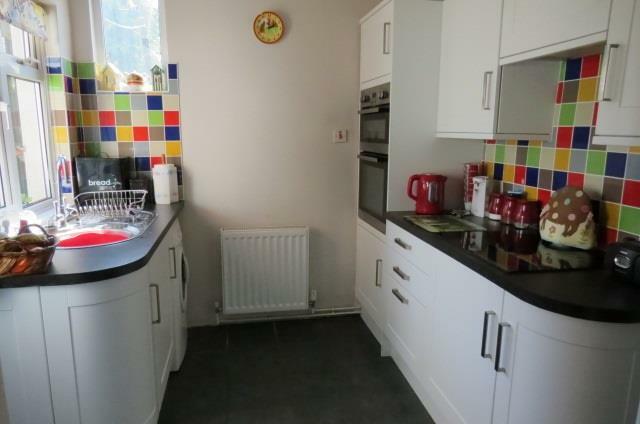 It will need a kitchen upgrade at some point in the future looking at the photos but doesn't look to be something that would need to be done immediately. Will a new housing development in Melton Mowbray change the rental market? I was asked this question this week and I had a look into the numbers of property for sale this month and during 2016. We need to understand the current property market before we can consider how it could be affected. In Melton we have considerably lower numbers of property on the market for sale at the moment compared to 2014 and previous years. The previous average seemed to be around 250 properties for sale each month in the LE13 area. We have seen no large developments in Melton since 2008. Melton Mowbray is a popular place for families to live, offering employment opportunities and good access to Nottingham and Leicester. If we can start to meet the demand of those looking to live in the town and surrounding villages then the town will do well. From the enquiries we have each day I don't think there will be a shortage of buyers or tenants for our area. But what about the rental market? We have investors looking for property to purchase to see a better return from their savings, but it is a big investment and needs to be the right property. With fewer properties for sale their choice is limited and many investors like to purchase new build property. If we see more choice for the investor or new developments starting then there will be more properties bought to let out. Then hopefully we can start to ease the pressure on the properties coming available for let. Tenants will have a bit more choice and as more tenants are looking for long term homes they may have a chance to find something in the right area. If you are considering investing in property give me a call for an honest opinion on rental returns please give me a call 01664 569700.